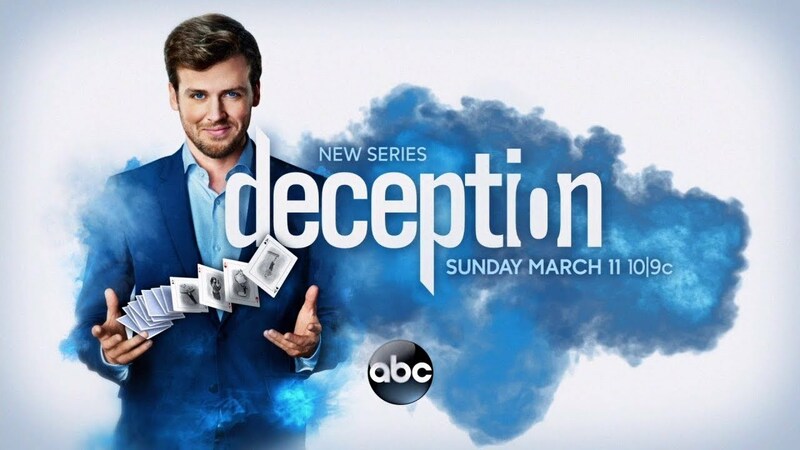 Cameron Black is the world’s greatest illusionist. At least, that’s what people used to call him – before his greatest secret was exposed and his career destroyed. Even worse, Cameron has good reason to believe this was no accident. 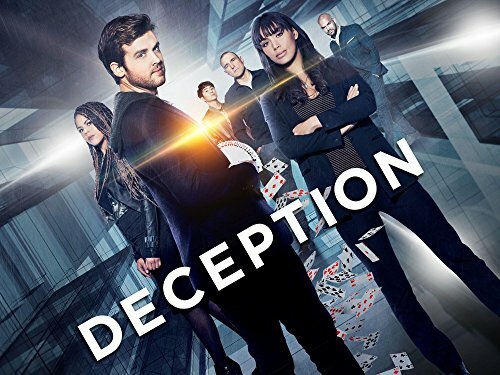 After his career as a magician is ruined by a scandal, Cameron becomes the world’s first “consulting illusionist” as he works with the FBI to solve odd crimes.